The ACT always falls on a Saturday morning (bright and early! ), and there tend to be more exams in the fall than in the spring. Looking at the past ACT dates can help you plan for the next round of dates, so you know which weekends to circle on your calendar. With plenty of seniors applying to colleges at the start of their final year of high school, the ACT plans more test dates in the fall, so seniors who need to take the test for college applications have options to choose from. More fall testing dates also means more opportunities to retake the test, if you want to try to bump up your scores. In the spring, the ACT generally expects to fill up testing seats with juniors taking the test early. It’s a good idea to take the test as a junior so you can get comfortable with the ACT, and retake the test again as a senior in the fall. Committing to a date can seem scary, but these Magoosh posts are full of helpful hints for choosing a test date! Knowing past ACT dates is also helpful for sending score reports! When you register for the ACT, you choose colleges and universities that you want to receive your score reports. 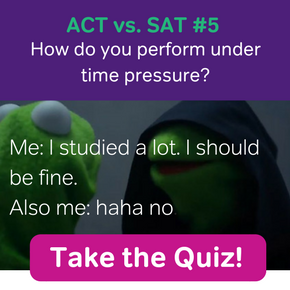 BUT, if you decide you want to send more score reports to other colleges after the test, you can do that! 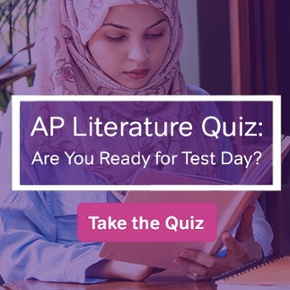 To send extra score reports, you will need to know which date you took the test. Scores are usually released around 3 weeks after your test date, but sometimes they can take longer. The ACT doesn’t send scores to you, but you will be able to check your scores online. If you took the ACT with the optional essay writing section, your multiple choice scores will likely be posted before your essay has been scored, but the ACT won’t send your score report to colleges until everything has been scored. Finally, some colleges and universities may ask you to include the dates that you took the ACT on your applications, so it’s a good idea to make a note of the date you’re taking the ACT, or check out the list above for past dates. If you’re signing up for a future test, always double check the ACT’s schedule on their website to make sure dates are accurate for your area. Is There an Easiest ACT Test Date?